The tragic d***h of Nizaha Aalaa, a KG1 pupil of the Al Worood Academy Private School who died of suffocation was attributed to the negligence of a Filipina bus attendant, a Pakistani driver and a Lebanese school employee. It was learned that Nizaha was on board the school bus but had fallen asleep unnoticed at the back seat. Investigation showed that the girl was locked inside the bus and was found d**d some three hours after the vehicle had reached the school, last October. The Filipina was among the accused and were said to be responsible for Nizaha’s d***h. She and two others were sentenced to three years in jail and faces a fine of Dh20,000 (P240,918). The owner of the transport company that leased the vehicle to the school and a school administrator were also found guilty of charges. They have been ordered to pay blood money of Dh200,000 to Nizaha’s family. The school was also ordered to close and was fined Dh150,000 by the Court of Misdemeanours. Meanwhile, the Abu Dhabi Education Council (Adec) took over the school’s management for the rest of the academic year. 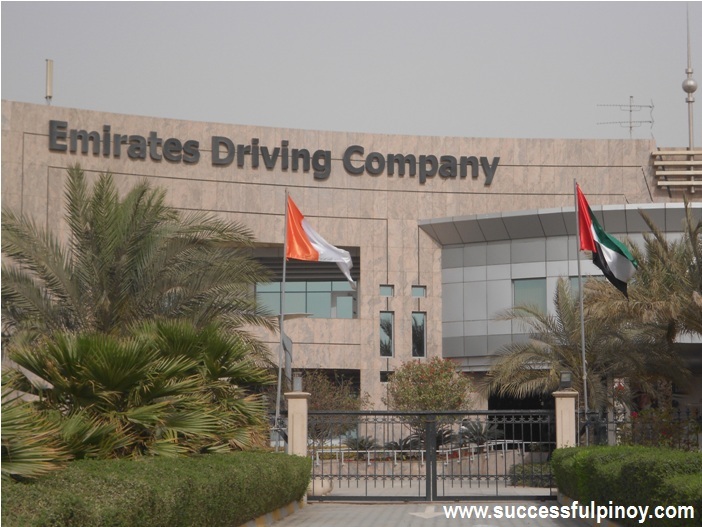 Following the gruesome incident, bus drivers and attendants will be trained on defensive driving, traffic safety, daily inspection of buses, and safe boarding and disembarking which will be undertaken by the Emirates Driving Company in Mussaffah, reports said. According to Brig Hussain Al Harthi, head of Abu Dhabi traffic police and also the chairman of the School Transport Executive Committee, tougher regulations and safety measures for Abu Dhabi’s 6,000 school buses have been implemented. The move was a joint responsibility of the government, community and private stakeholders aimed at ensuring the safety of the school pupils. Among the new rules and guidelines include mandatory seat belts, medical tests for drivers, and training courses on pupil safety. Operators were urged to equip new buses with three-point seat belts regardless of the number of seats before they will be registered. Relative to this, drivers should undergo medical examinations to determine if they are physically fit. This will be carried out by the Abu Dhabi Health Services Company, or Seha. “We are trying to assure parents that our school bus system is safe and secure, so we are working on the regulations, the infrastructure and the redesign of the streets around schools,” Harthi disclosed.